Greetings Family; and welcome to another edition of Making The Connection. Join your host Soke Haisan and his co-host Salim al-Rashid Hanshi as we ask the question "Should Martial Arts be taught in public schools today?" Join the discussion this Friday 10/9/2015 at 8pm. In today's public schools would the addition of a Martial Arts curriculum enhance the education of our youth? Let us know how you feel about this and any other topical discussions concerning the Martial Arts lifestyle. All are welcome All opinions are respected in this house! 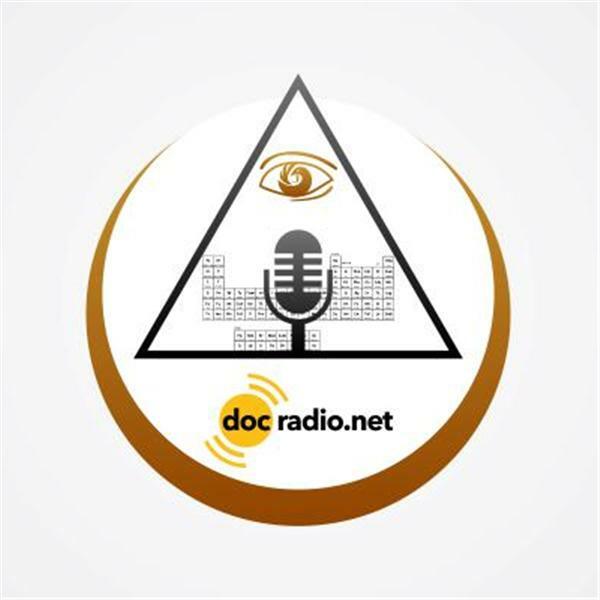 Reach us @Docradio.net or by phone (646) 716-6825. Until then "May your good be better and your better be blessed.